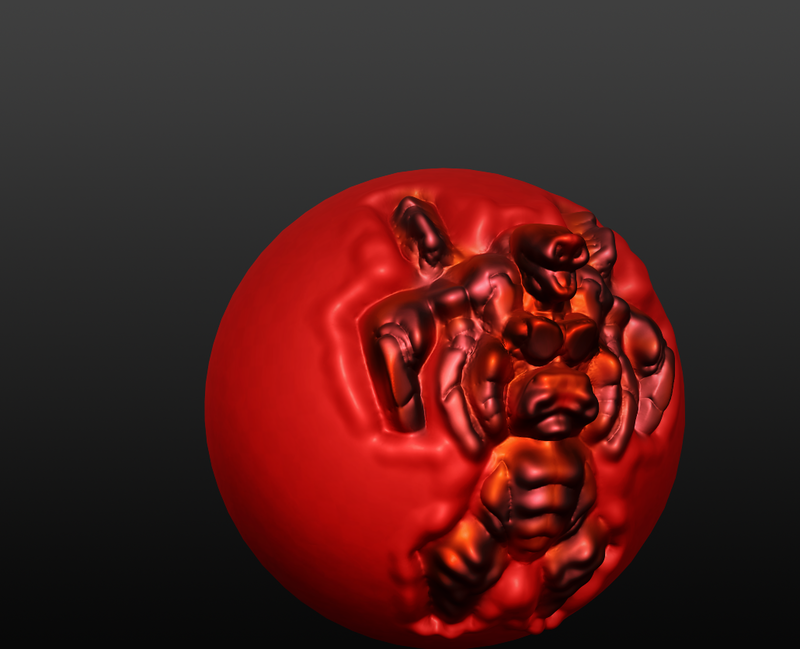 Just had an interesting sculptris session just now. Here's the result of said session. A mecha stuck in some sort of spherical prison.